PGL » Adventure Holidays » Parents » Our 'Parent Guide' » What's included? It all adds up to great value! PGL Adventure holidays really are unbeatable value. Starting from only £129, your child will enjoy endless fun and action from morning to bedtime, all with full supervision. There’s so much more included too – just take a look at everything that’s covered. Holidays in France include everything listed for our UK holidays, along with Escorted Travel from the UK to the centre. Travel is included from London or Dover/Folkestone. Supplements apply from Birmingham or Manchester. We use British coaches with lap belts, WC and DVD. In the event of a breakdown or similar, we cannot guarantee lap belts on any substitute continental coach, as these are not a statutory requirement in France. We have been operating children’s adventure holidays for 60 years and know exactly what’s practical, useful and most requested on a PGL holiday! 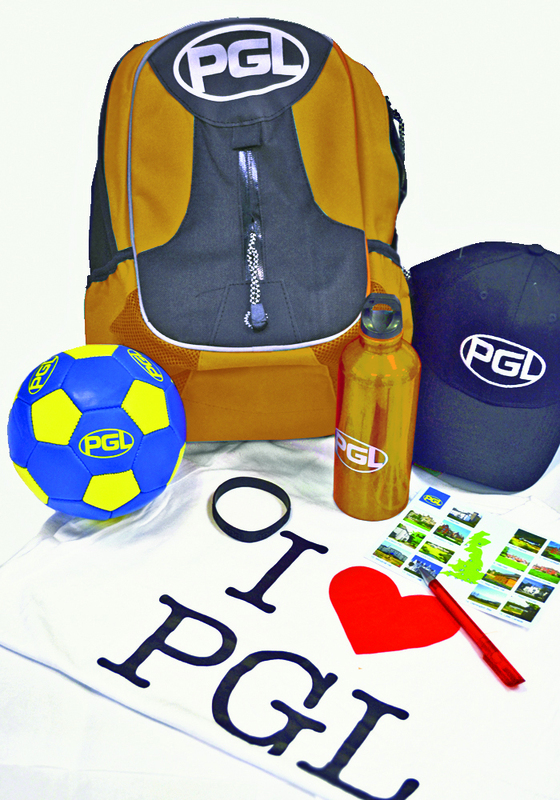 The PGL Camp Kit is available to pre-order when you make your booking and it will be ready for collection on arrival, complete with exclusive to camp kit only items. Plus our centre staff will ensure your child receives the correct size T-shirt. † Please call us for full details. Subject to availability on selected summer dates.